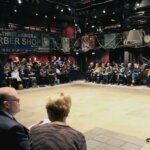 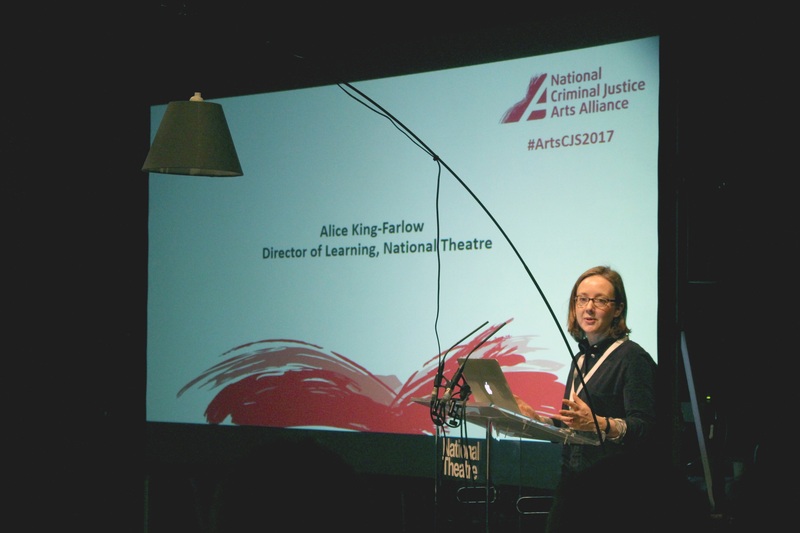 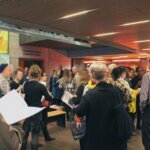 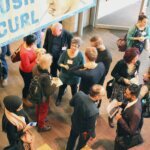 National Criminal Justice Arts Alliance Conference 2017: what’s next for arts in criminal justice? 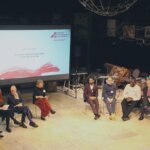 On 4 December, we held our 2017 conference at the National Theatre, London. 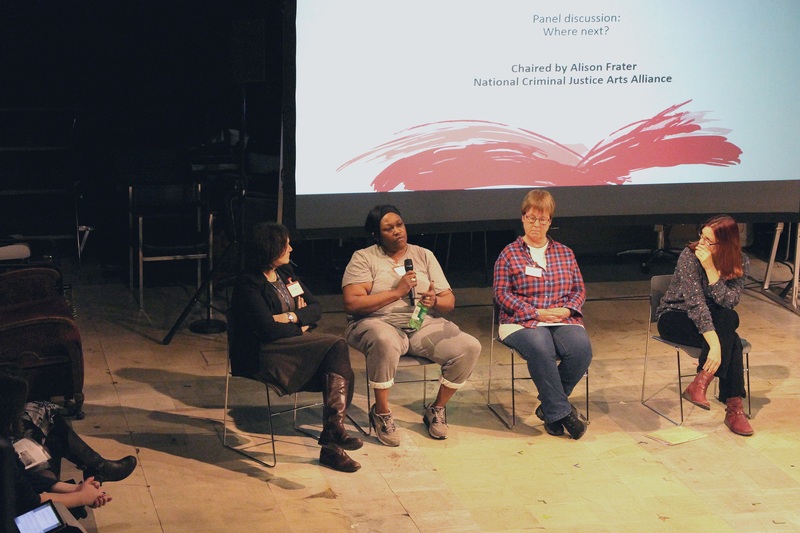 The all-day event highlighted examples of innovation and best practice against the latest developments that are supporting a real step change in the recognition and legitimacy of the work of the National Criminal Justice Arts Alliance (NCJAA) membership. 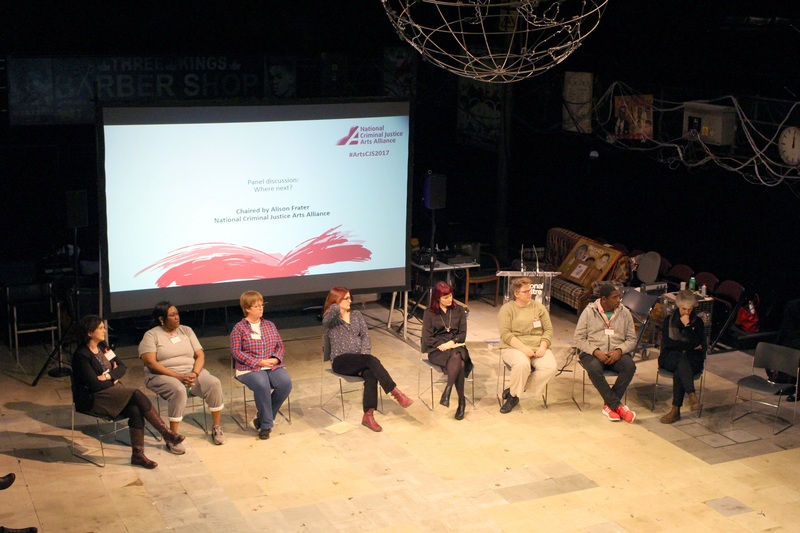 The afternoon, expertly curated by Professor Annie Bartlett and Anna Herrmann, focused on the situation of women in prison in England through the lens of the arts. 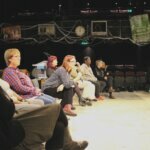 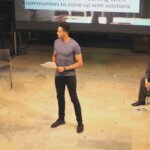 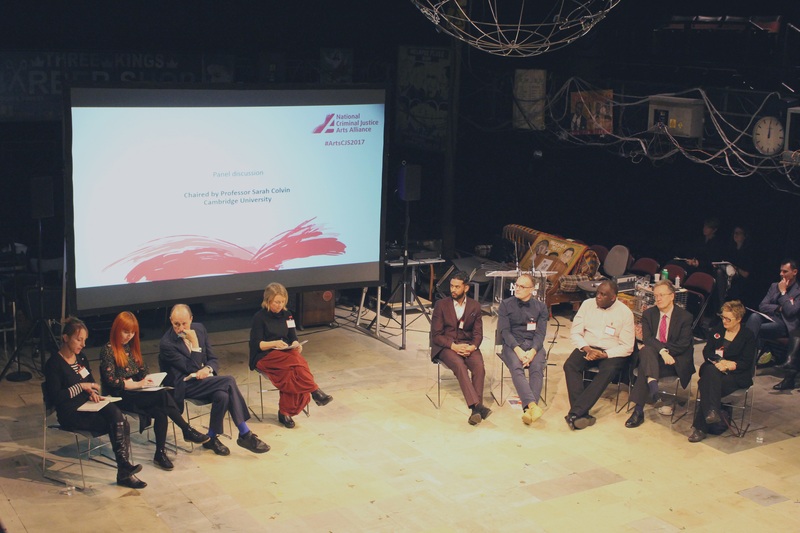 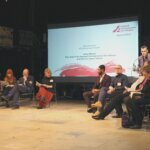 It was a privilege to be hosted by the National Theatre and felt fitting to discuss the future for arts in criminal justice in a working mainstream arts institution. 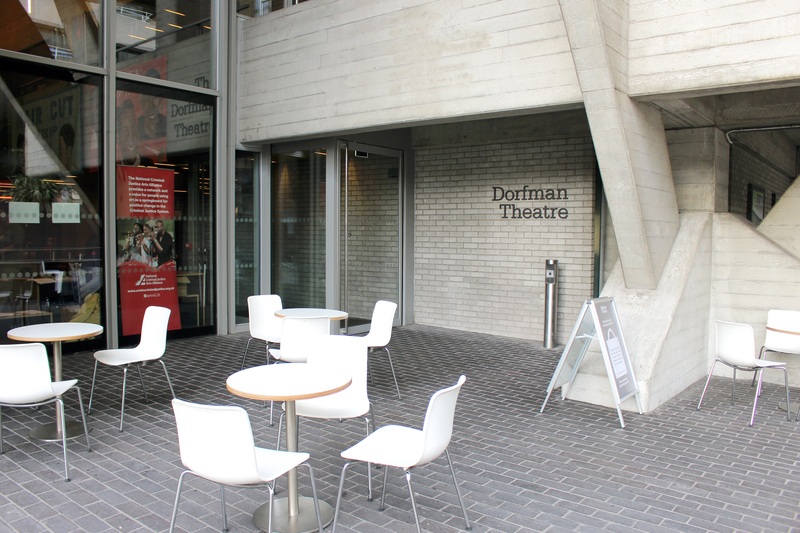 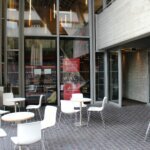 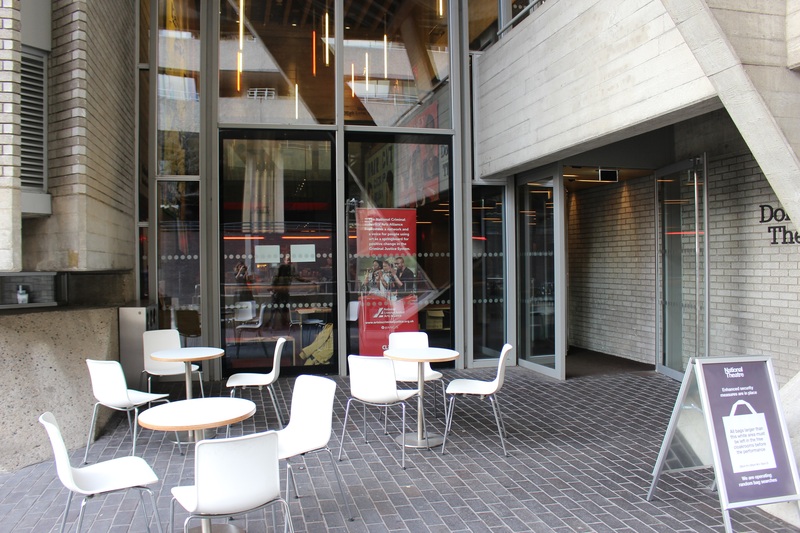 The day began in the vibrant Dorfman Theatre with Alison Frater, chair of the NCJAA, welcoming delegates to the conference. 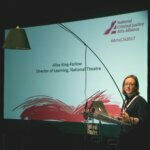 She championed the power of the arts and set out the increasing support for using arts in criminal justice settings coming from across the sector, and introduced our morning speakers. 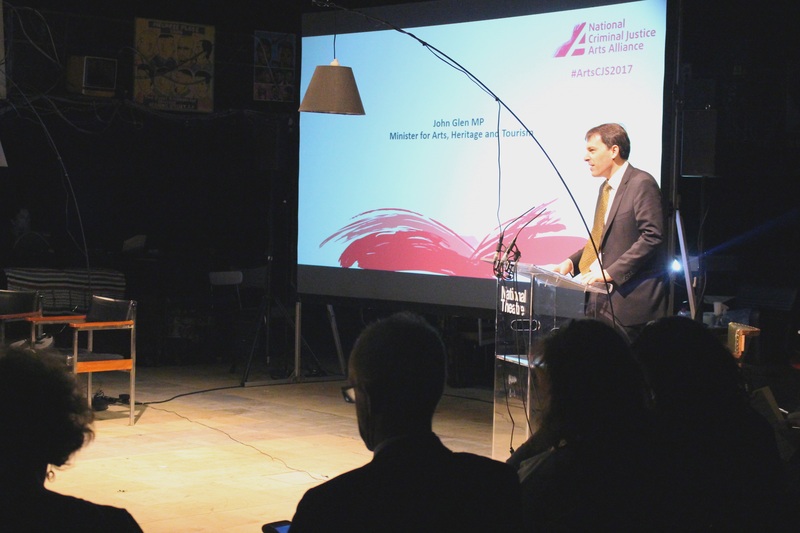 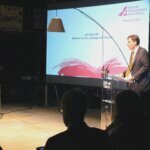 John Glen MP, Minister for Arts, Heritage and Tourism, spoke about arts participation and the complexity and importance of rehabilitation, and the desire to engage with the sector from government. 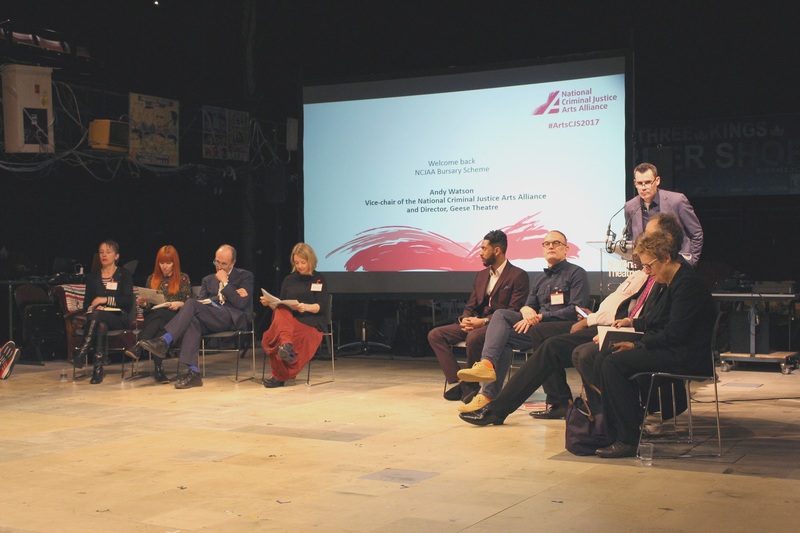 He noted the All Party Parliamentary Group on Arts, Health and Wellbeing, which has set in motion a programme of action that is identifying how increasing self-esteem improves the life chances of prisoners, those leaving prisons, and those at risk of becoming involved in crime. 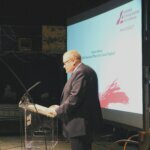 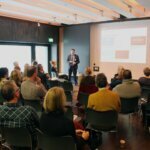 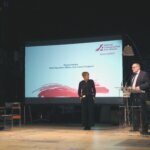 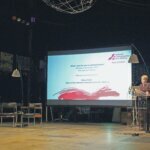 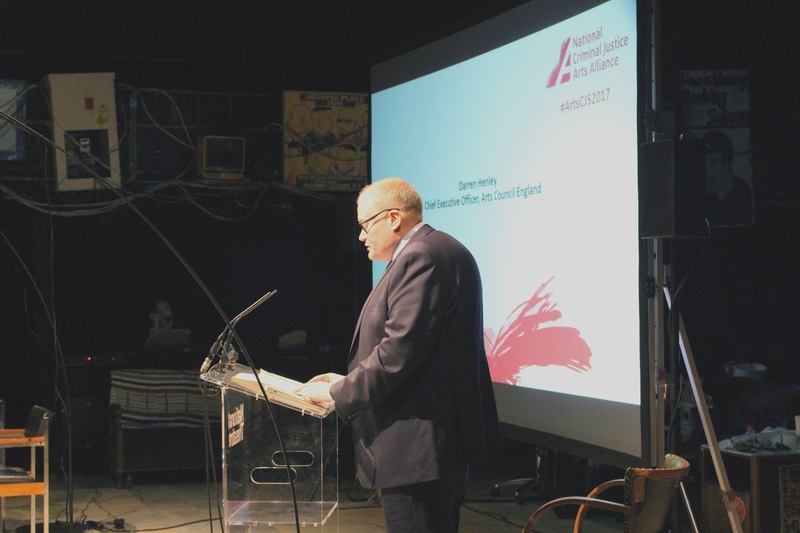 Darren Henley OBE, Chief Executive Officer at Arts Council England, gave a positive and encouraging keynote speech, acknowledging the contribution of specialist organisations and inviting them to work closer with Arts Council England. 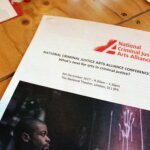 He assured that Arts Council England will work with the NCJAA to engage decision makers, such as prison governors, with the evidence they need to use the arts as part of a process of rehabilitation. 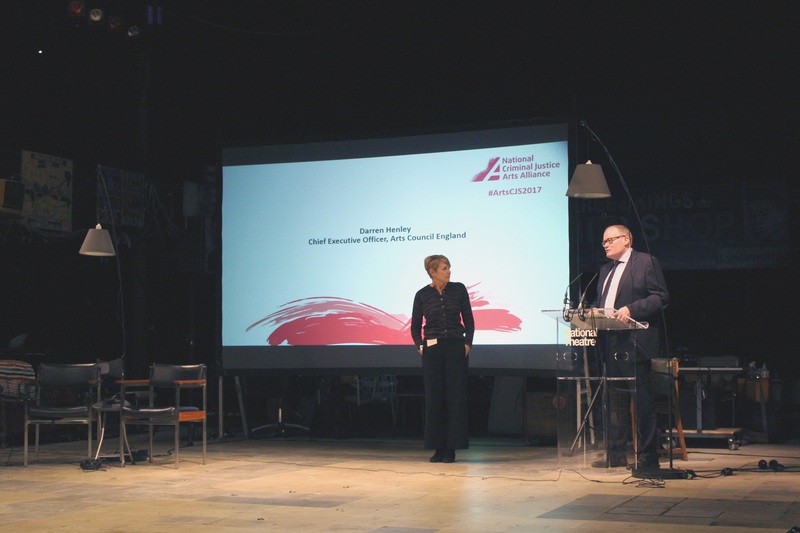 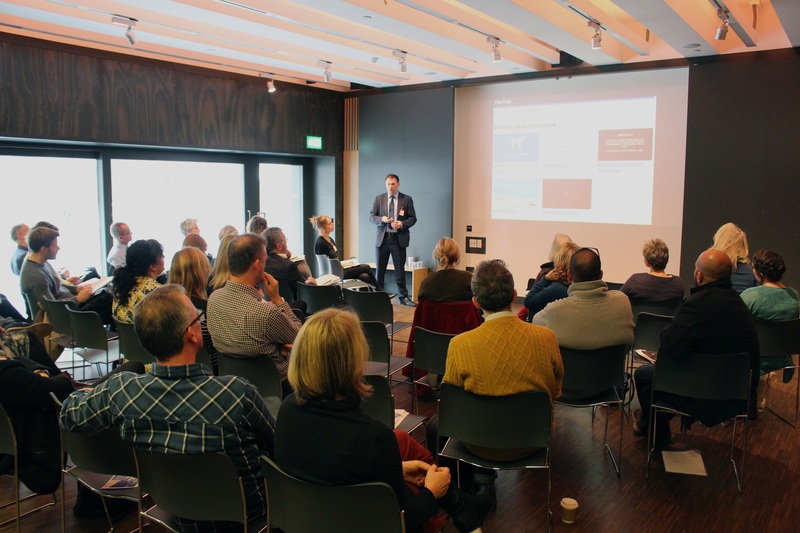 His presence marked the NCJAA’s introduction to Arts Council England’s national portfolio as a sector support organisation from April 2018. 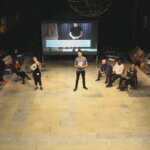 The cast of The Listening Room took to stage and gave an outstanding and illuminating performance that explored the extraordinary power of restorative justice through true stories retold verbatim. 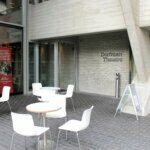 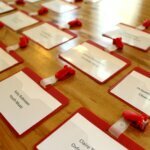 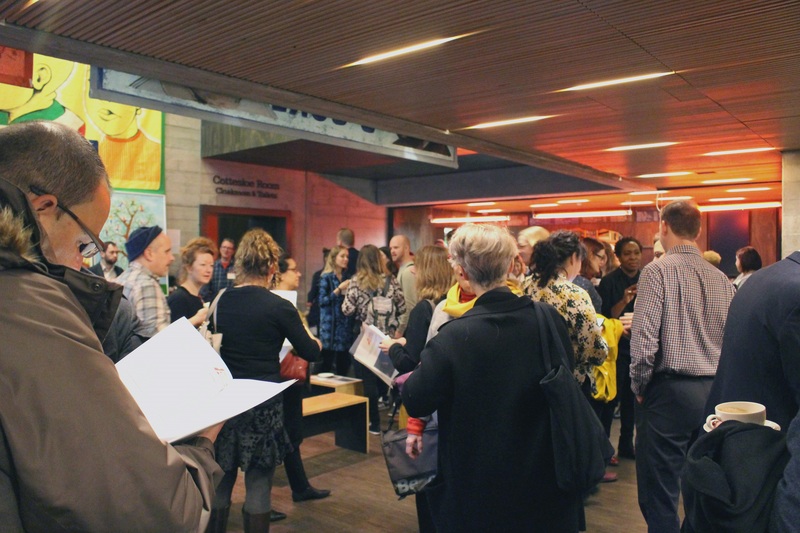 Afterwards delegates moved to breakout sessions in the Dorfman Theatre, Duffield Studio and Cottesloe Room. 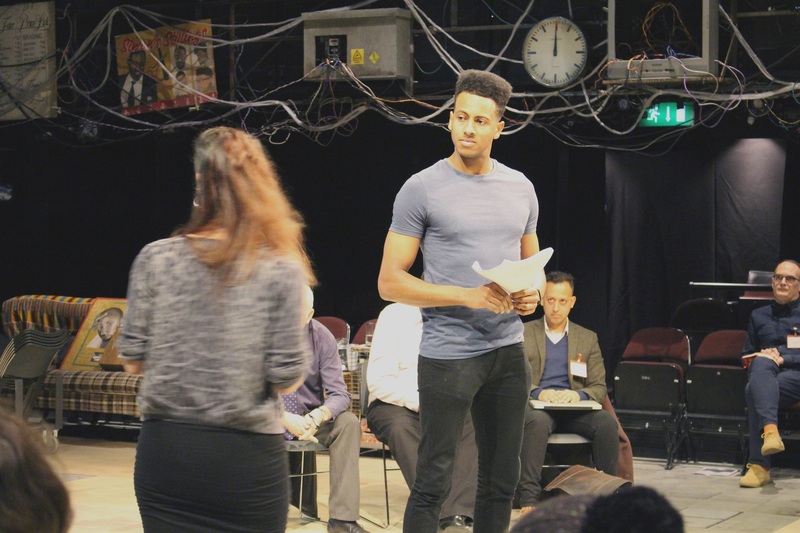 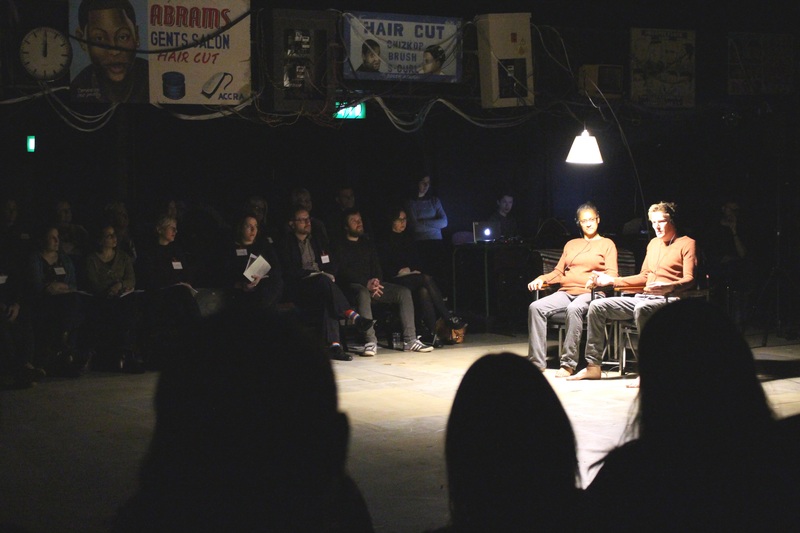 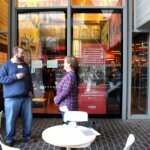 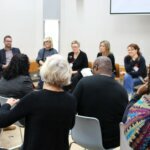 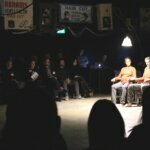 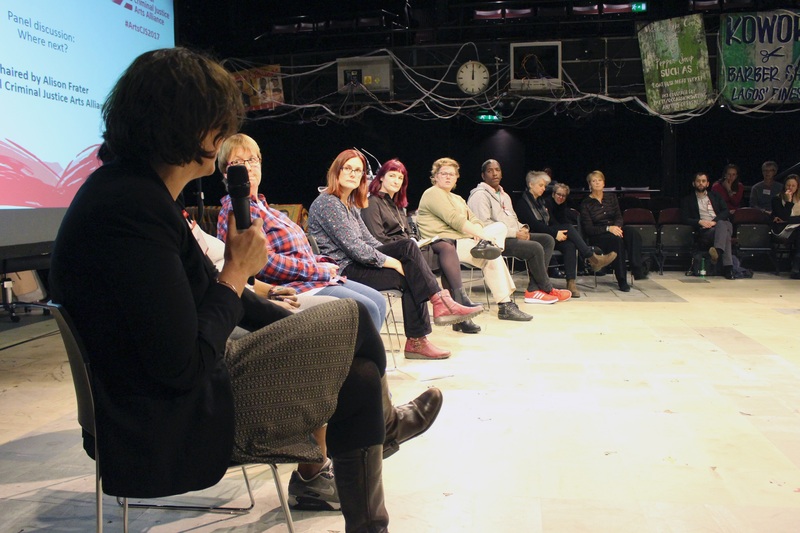 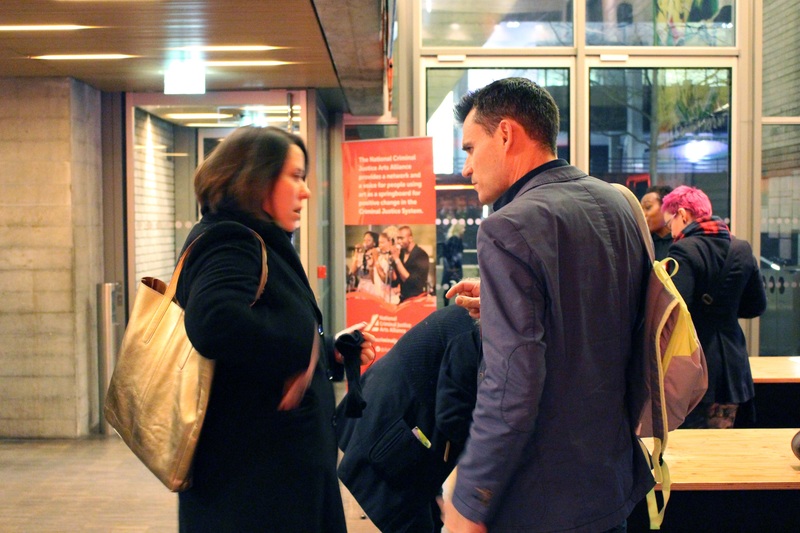 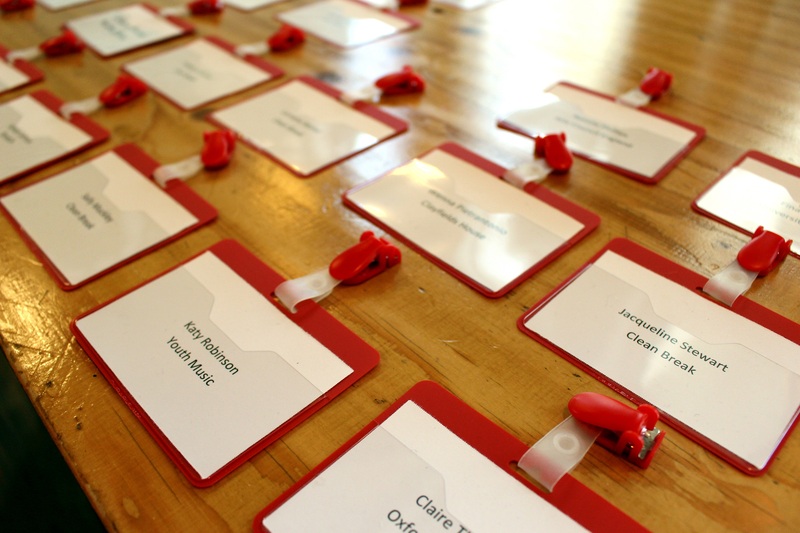 This breakout explored the effects of ‘normalising’ cultural activities for people in the criminal justice system, and looked at partnerships between arts organisations that specialise in criminal justice and mainstream cultural organisations. 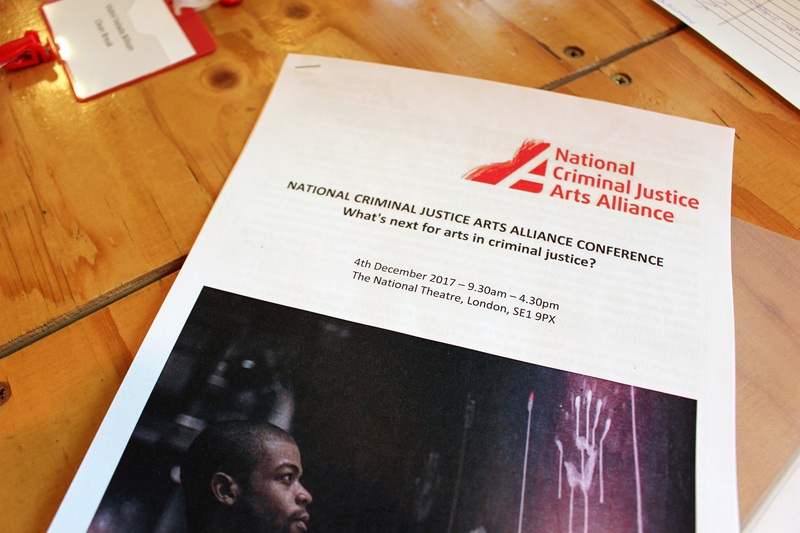 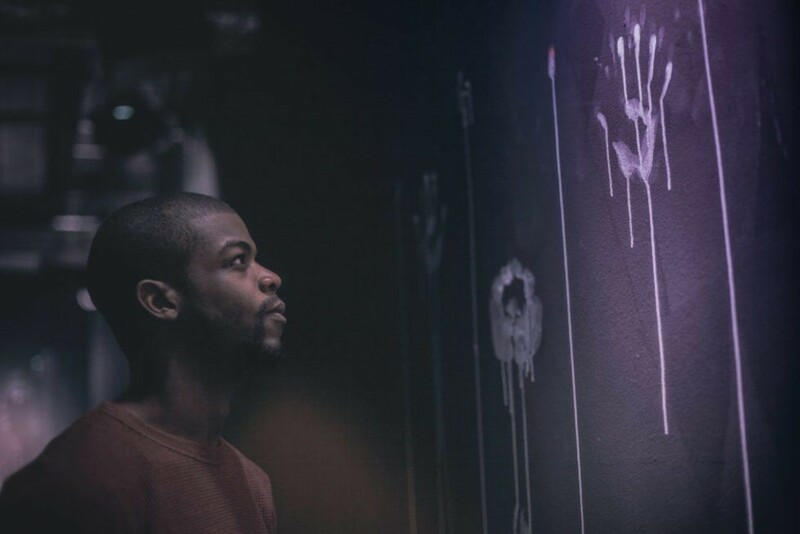 In 2016, the NCJAA published Using the arts as a driver for equality in criminal justice settings and this year saw the publication of the government commissioned review into the treatment of, and outcomes for, BAME people in the criminal justice system by David Lammy MP. 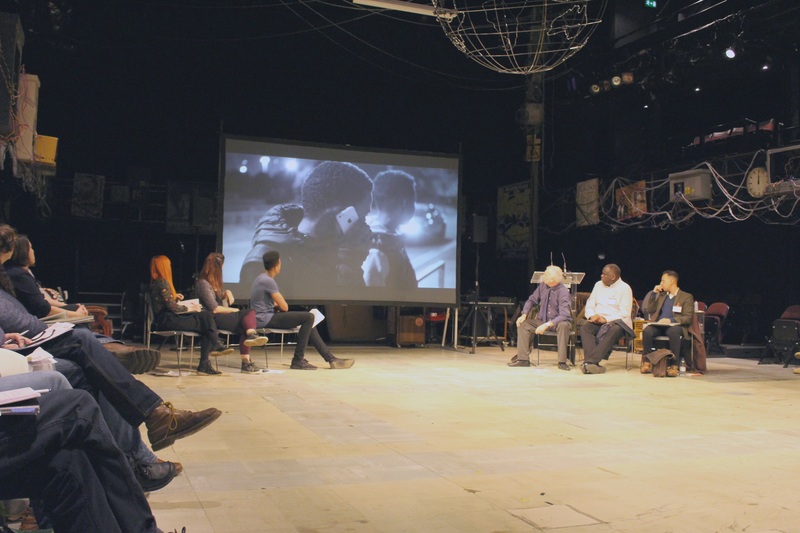 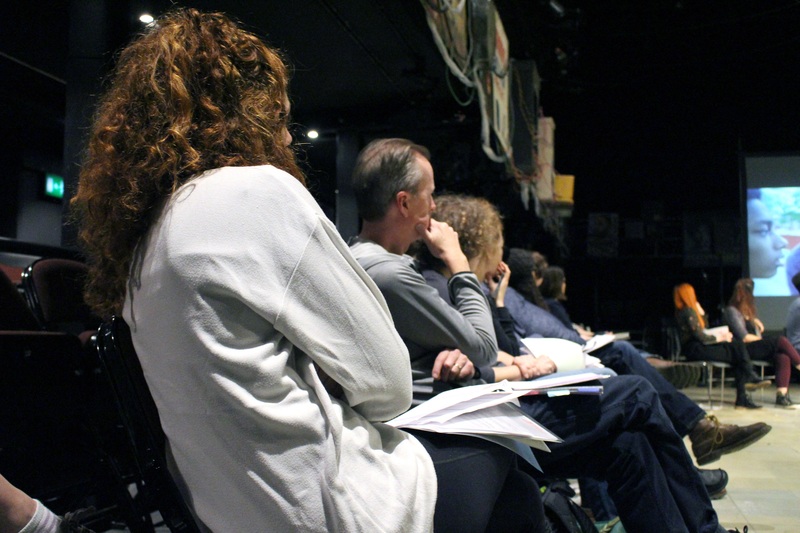 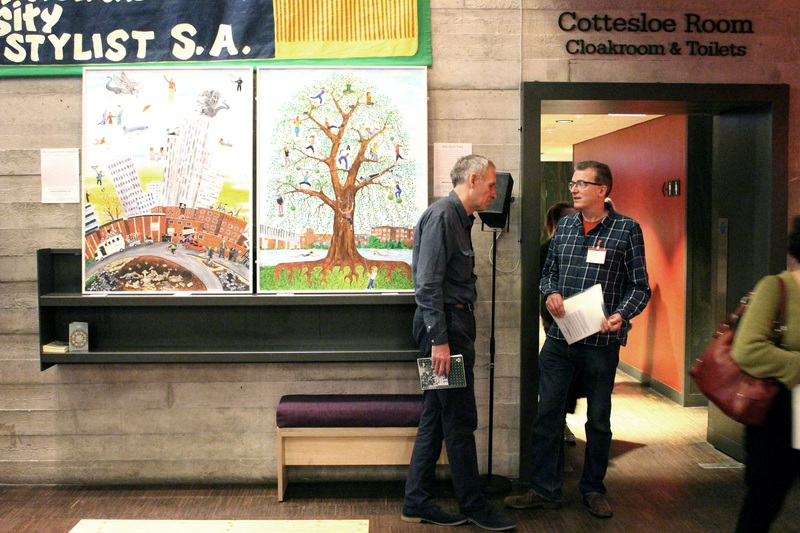 This breakout explored how the arts can respond to these recommendations. 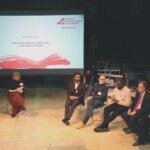 Although digital technology has transformed the way we interact with art, limited access to this in prisons for both staff and prisoners is creating a capability divide. 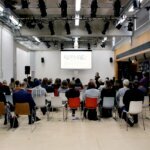 The ‘Digital Innovation’ breakout explored the challenges and opportunities in improving access to arts through technology. 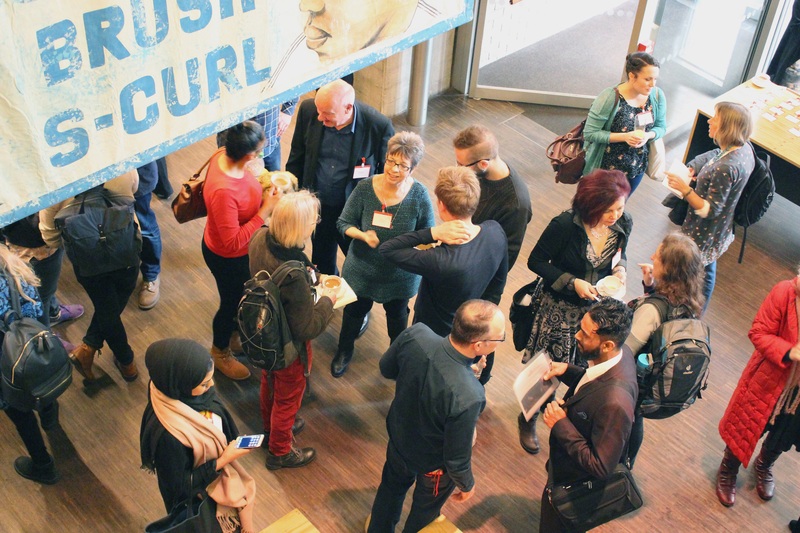 After closing remarks from Alison Frater, delegates moved to the foyer for a well-deserved lunch break, further discussions and networking. 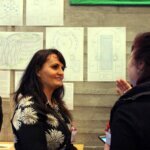 There was also a chance to see Postcards from prison from Erika and the Koestler Trust – an exhibition capturing one woman’s journey through her prison sentence at HMP Holloway – and Holloway Prison: history and health from Dr Janet Weston and Dr Rachel Bennett, which will be on display in Islington in 2018. 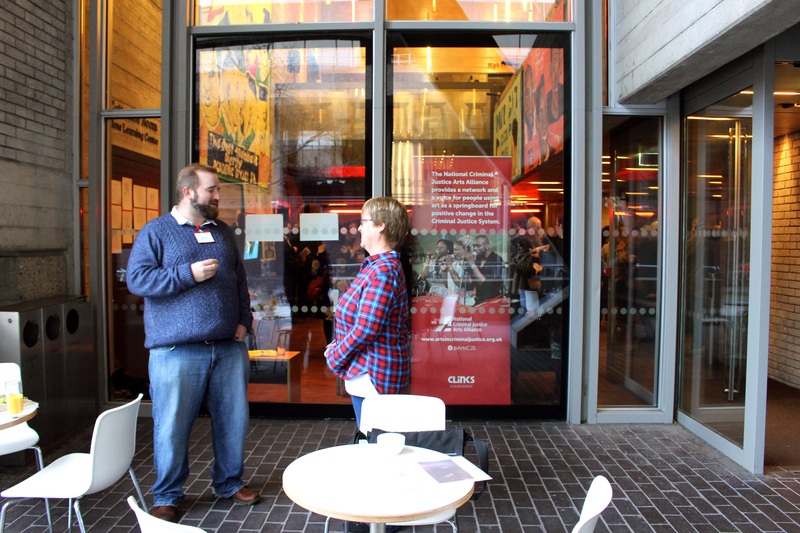 The afternoon session kicked off with an exclusive screening of part of Open Clasp’s Key Change back in the Dorfman Theatre. 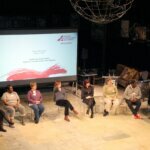 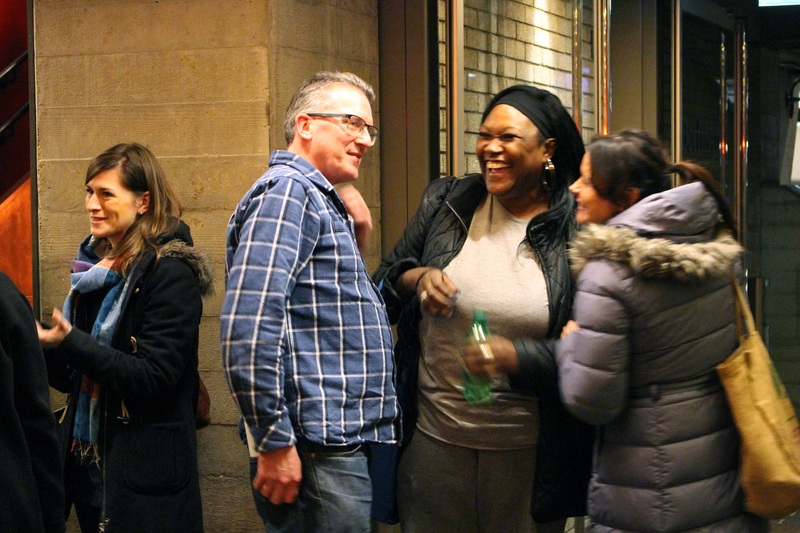 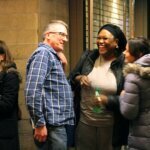 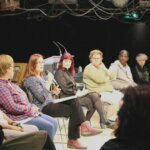 The award-winning play showed the complex journey women who come into contact with the criminal justice face, in a raw and lively portrayal. 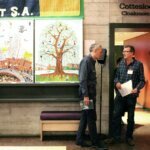 Learning from the past: what was Holloway? 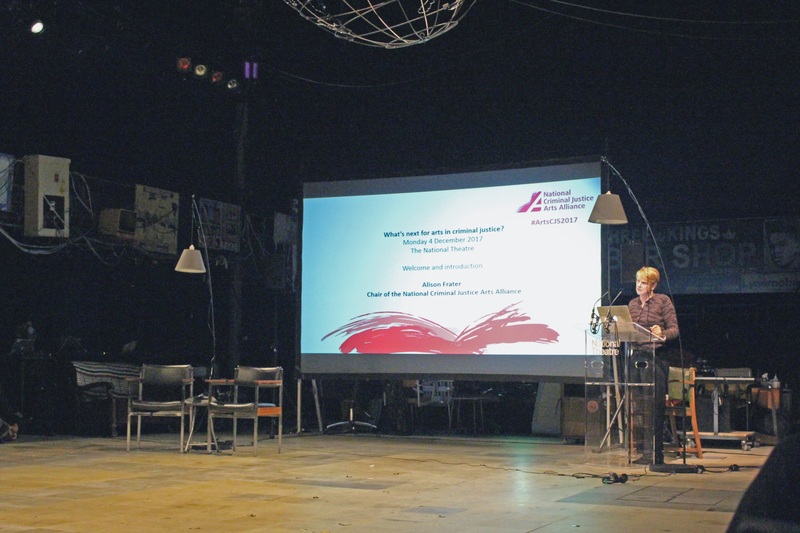 Dr Janet Weston and Dr Rachel Bennett shared their ongoing research project ‘Prisoners, Medical Care and Entitlement to Health in England and Ireland, 1850 – 2000’, taking the audience through the history and legacy of Holloway prison and keeping the conversation on women, prisons and health alive. 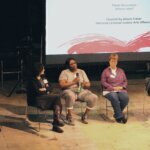 A series of photographs taken during the last days of Holloway prison were shown by prison arts therapist, Jess Collier. 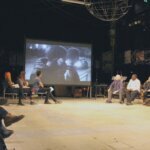 Mesopatamia was a powerfully moving and intelligent tribute that showed how “photographs are a way of imprisoning reality”. 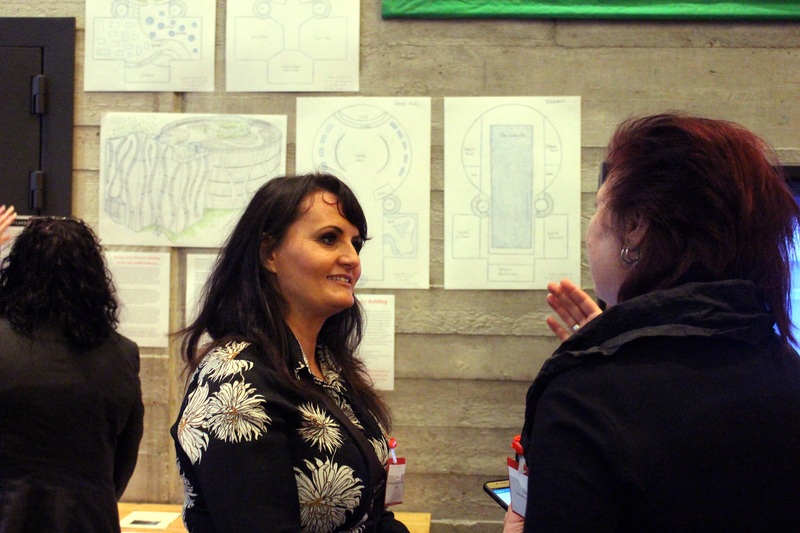 Erika presented Postcards from prison, originally exhibited at the 2016 Koestler Exhibition at Southbank Centre, leaving a positive legacy to the women and officers that spent time at HMP Holloway. 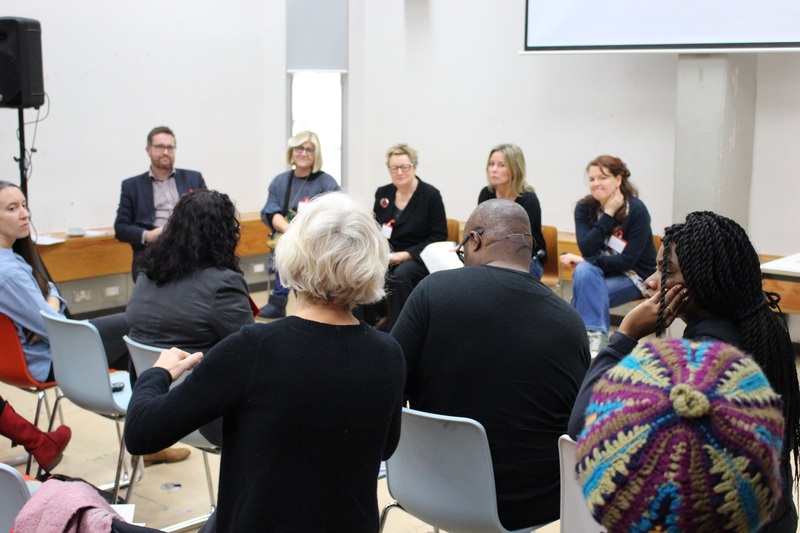 Finally, delegates were treated to a motivating presentation from Maureen Mansfield of Holloway Prison Stories. 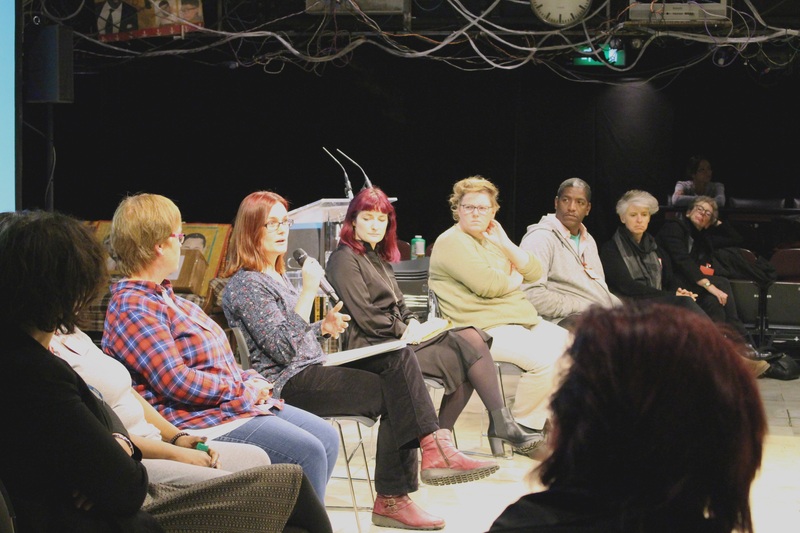 Through drawings, pictures, and stories, Holloway in its own words explored the feelings of loss and the misrepresentation in the media, ending with a call to action to continue building an accurate narrative through storytelling. 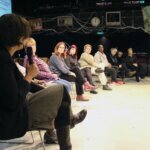 After a refreshment break, Sara Lee of the Irene Taylor Trust introduced the film Music in Prisons, that explained why their holistic music programme linking former prisoners into prevention work is so successful. 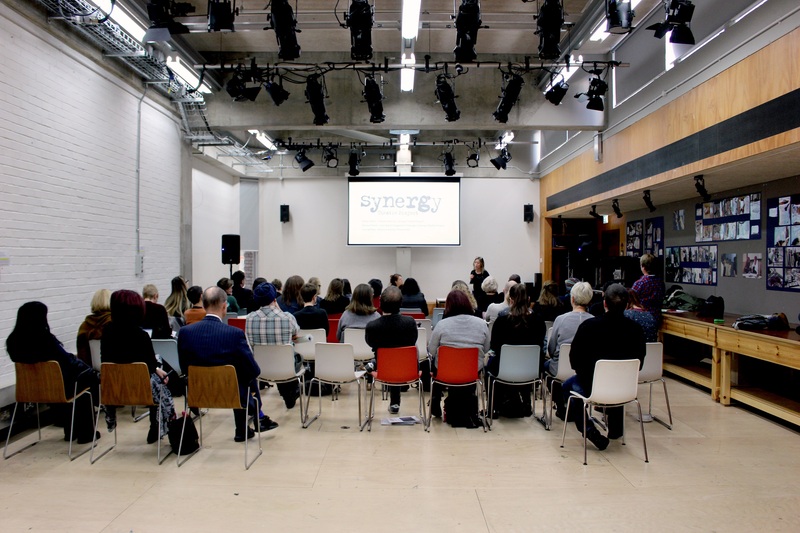 Trauma Art and the Borderspace, from Jess Collier, showed how art psychotherapy in prison can give shape to thoughts that haven’t been had yet and address gaps left when trauma is not explored. 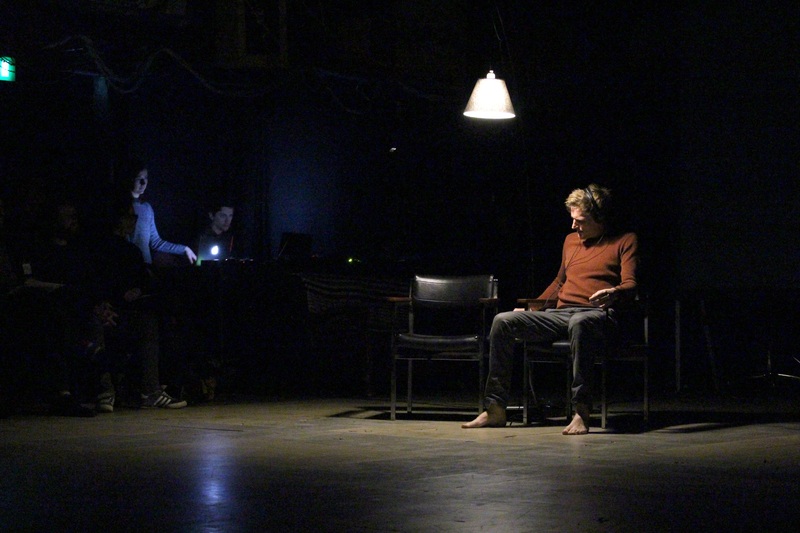 We were hugely lucky to have Clean Break’s Hear performed. 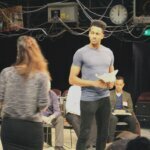 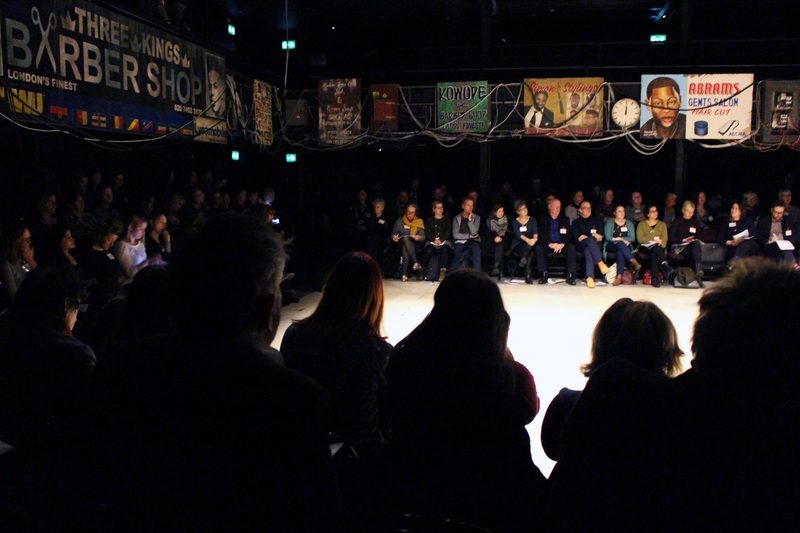 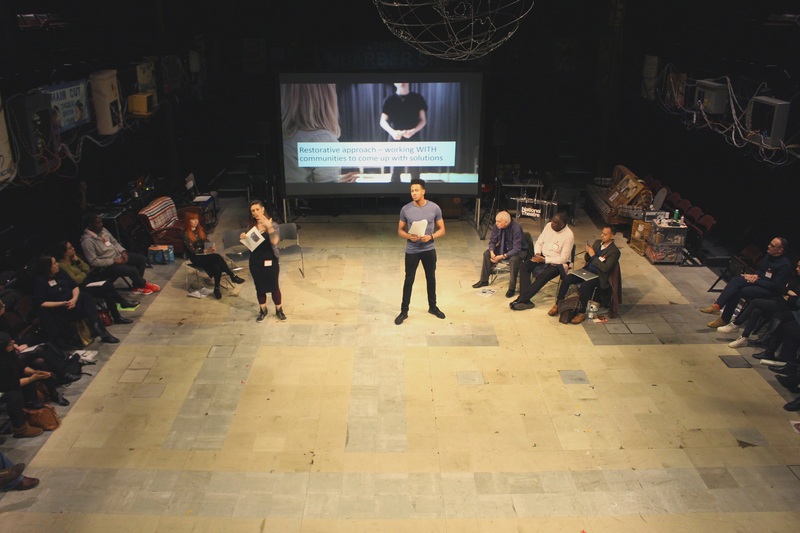 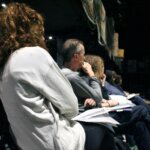 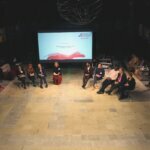 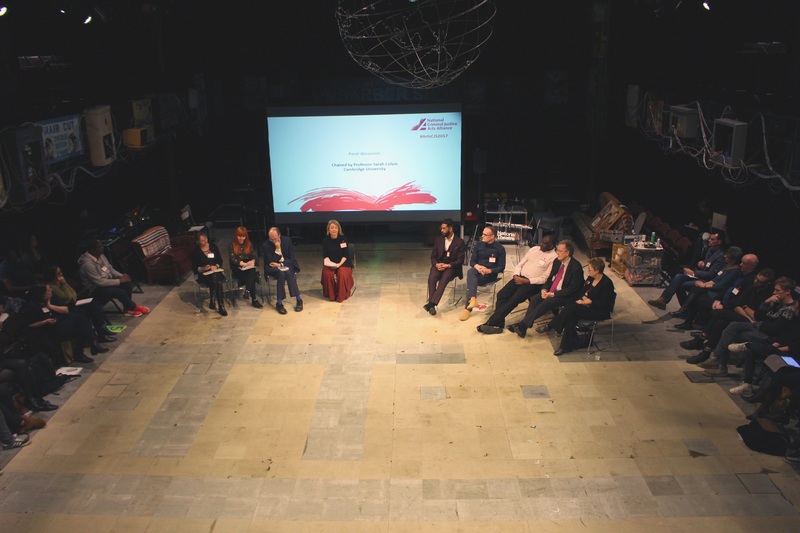 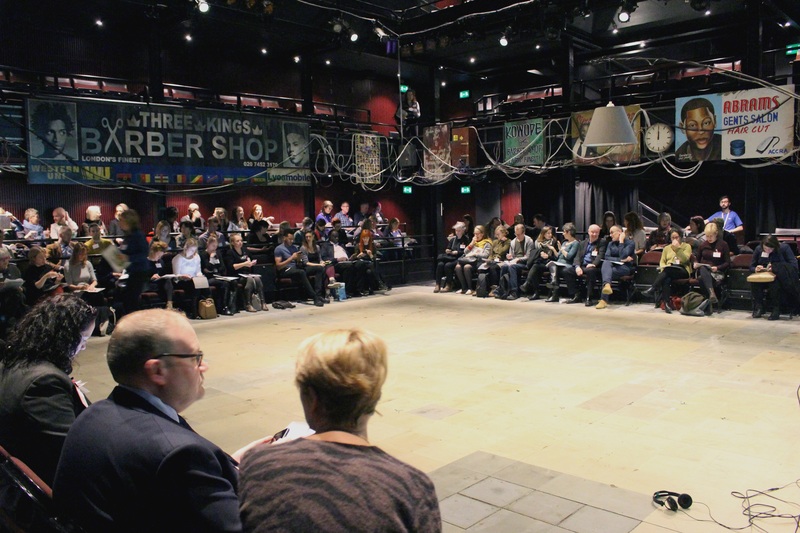 Born out of a workshop asking serving prisoners ‘what would you say if you had an audience with House of Lords?’, the play was shown at the House of Lords in March 2017. 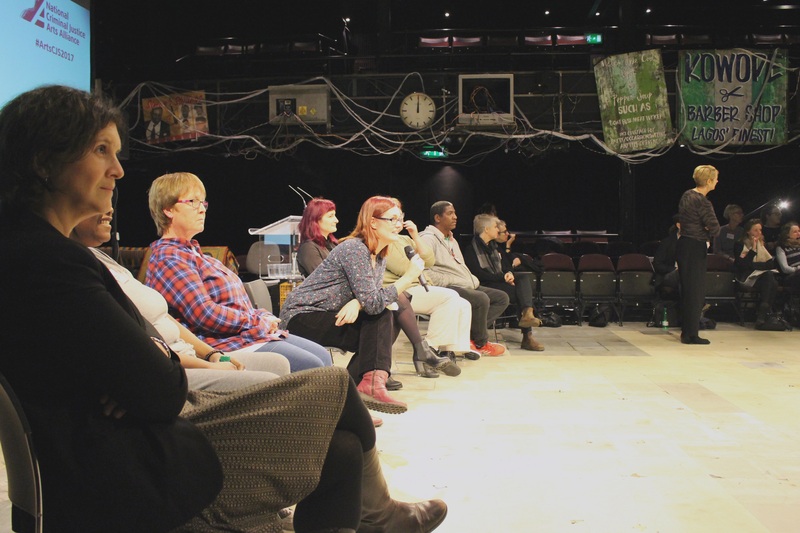 Featuring Clean Break graduates Jennifer Joseph and Sarah Dent at the conference, the brilliant performance showed the strength of diversity and understanding of the women whose voices are so often silenced. 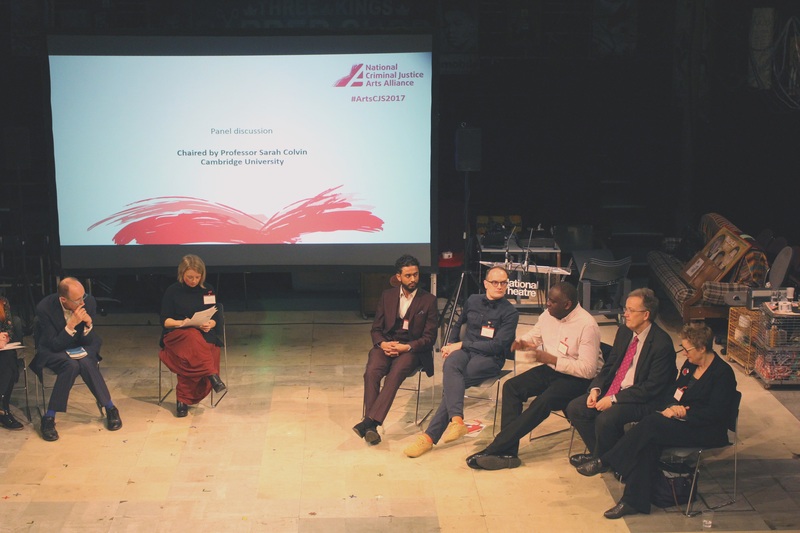 The NCJAA would like to take this opportunity to thank everyone who was involved in the conference and enabled the fascinating and positive discussions throughout the day. 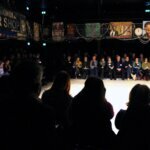 We look forward to seeing you all in 2018.